There is no self-service importer available yet in the program. But I will import your client list for free even during your trial period. All you have to do is send me a CSV file or spreadsheet file containing your client’s contact data. Client’s are stored either as individuals or businesses in Huskey Practice Manager. Here are two sample CSV files that you can take a look at when preparing your client list for import. 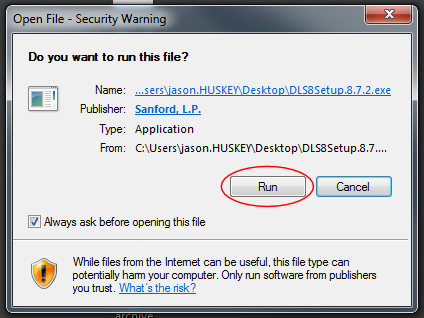 Your file does not have to look exactly like this. It is just to show you all the available fields. When you are ready to send your client list, send an email to jason@huskeypracticemanager.com. I will send back a secure link for you to drop your files in. Once I have your file it will usually be imported the same day. As always, call me at 573-225-7188 or email with any questions. 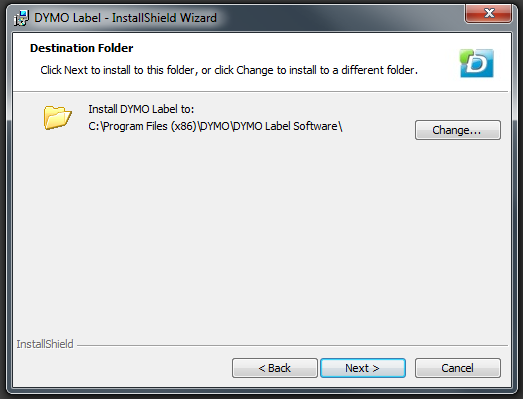 To use a DYMO label printer with Huskey Practice Manager you must have the latest version of DYMO Label installed and the DYMO label web service must be running. 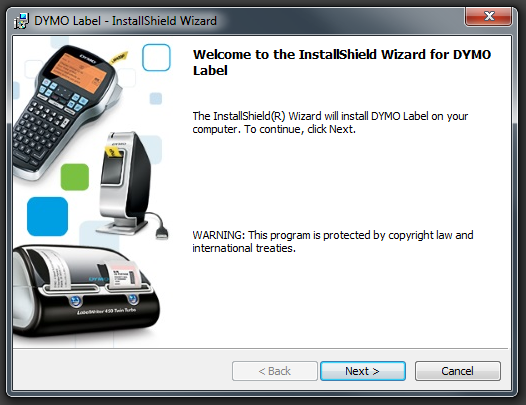 You also need to have a DYMO label printer connected to your computer. I recommend the DYMO LabelWriter 450 Turbo or the older 400. You can pick one up on Amazon here. You will see the following screen pop up. Click Run. 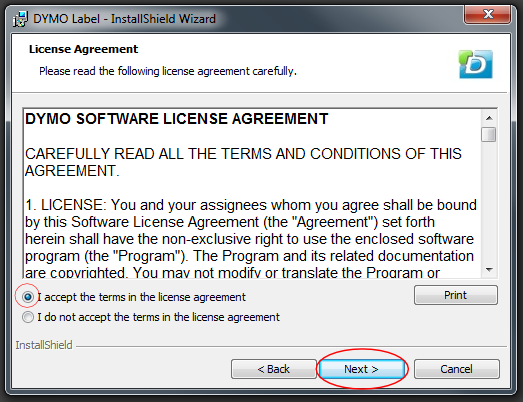 Click to accept the license agreement and then click Next. 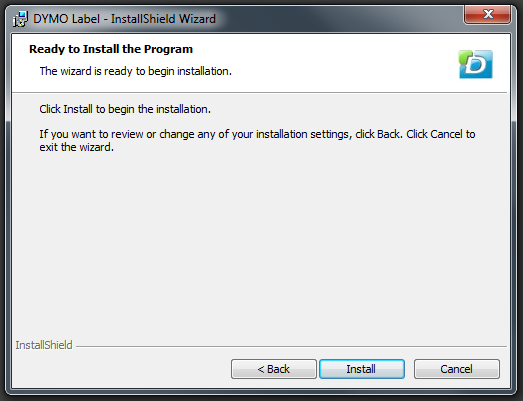 The installer will probably choose the correct folder to install to. Change it only if you know what you’re doing then click Next. 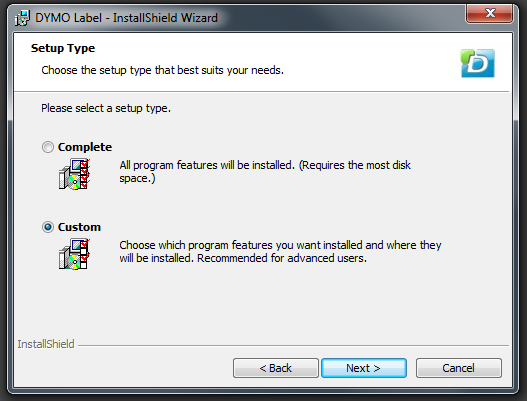 Choose the Custom setup type and click Next. 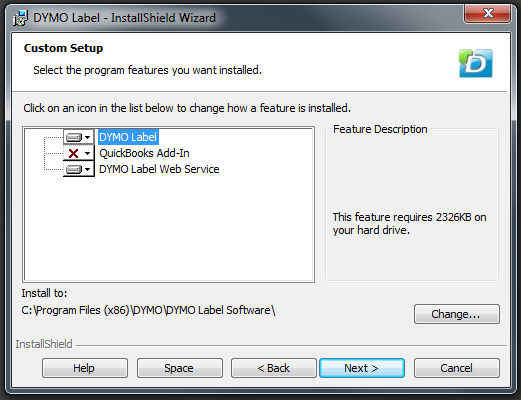 Make sure at least the DYMO Label and DYMO Label Web Service are included and then click Next. 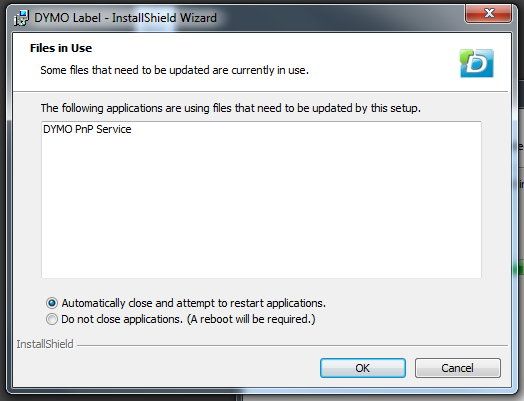 If you get the following error message choose “Automatically close and attempt to restart applications” and click OK. If you have any trouble installing this or getting labels to print in Huskey Practice Manager please call Jason Huskey at 573-225-7188 or send an email to jason@huskeypracticemanager.com. The Time Spent Report will calculate a dollar amount for each job but you must setup default billing rates first. Click your name in the top right corner and then click Your Settings. 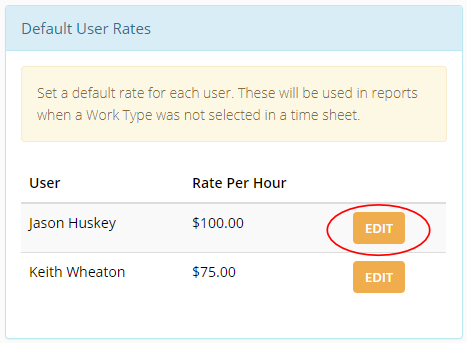 Default User Rates will be used in the time spent report when a work type is not chosen. If a work type is chosen the work type rate will be used instead. 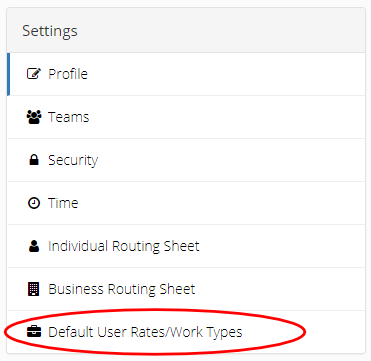 To change a default user rate click the EDIT button next to the user. Update the Rate Per Hour and click SAVE CHANGES. 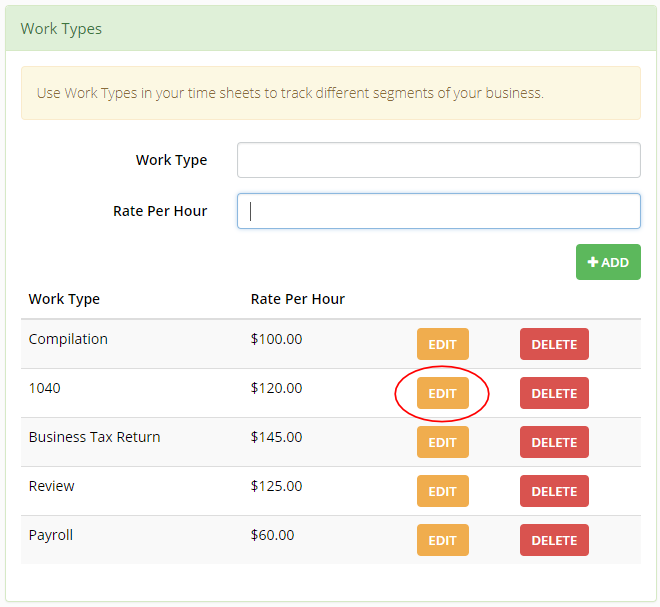 Use work types in your timesheets to assign a certain rate per hour to that job. To add a new work type just type a short Work Type name and a Rate Per Hour. Then click ADD. The work type will show up in the list below. Click EDIT next to any work type to change it. The edit screens will give you a warning that changing the rate per hour will affect all periods. This means that for whatever time period you run a Time Spent Report, it will use the current Default User Rates and Work Type rates to calculate the dollar amount.